It hasn’t been long since one fortunate lotto aficionado from the UK scooped Euromillions windfall worth €139.000.000 and this game already produced another multi-millionaire. Single ticket holder from Austria matched all the winning numbers to become €45.500.000 richer a few days ago and the jackpot has been reset to €17.000.000 after their amazing victory. Offer! 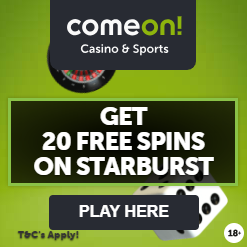 Register to Multilotto.com and use bonus code “TMBONUS” and you’ll receive 100% deposit bonus to play any Lotto games up to £€50. For example, deposit £€50, start playing lotteries with £€100 balance. The winning numbers that enabled this incredible twist of fate were 17, 25, 35, 39 and 44, plus the Lucky Stars 2 and 5. It was the first time someone managed to correctly guess all the Euromillions numbers since April 24th, when a mysterious British punter claimed one of the most impressive prizes in recent memory. Single ticket holder from Austria followed in their footsteps and collected the life-changing €45.500.000 jackpot, but they weren’t the only person celebrating big lotto win this Tuesday night. One British punter missed the jackpot by one of the Lucky Stars and was rewarded with €788.000 for this astonishing achievement. Euromillions draw on May 8th produced additional seven winners of a Match 5 prize worth €26.000 – two are residents of the UK, while the rest of them come from Ireland, France, Spain, Portugal and Belgium. 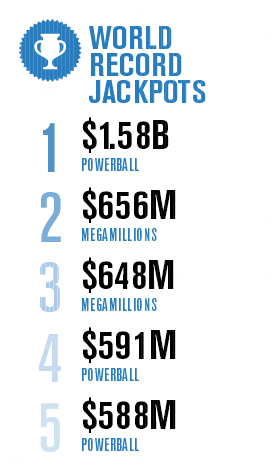 Mega Millions draw also took place on Tuesday night, but players of this game weren’t as lucky. Jackpot winner wasn’t produced on May 8th, but a couple of participants came very close to winning it after the numbers 8, 15, 39, 64 and 67 with the Mega Ball 13 were drawn. Five ticket holders, including two from New York and one from California, Virginia and Washington netted $1.000.000 each after correctly guessing the five main numbers. Try succeeding where they’ve failed on Friday night – Mega Millions Max is offering a record-breaking prize worth $680.000.000! Multilotto Bonus Code – Website For Sale!